Many readers of MPG articles and newsletters are also users of the eTest online testing platform. 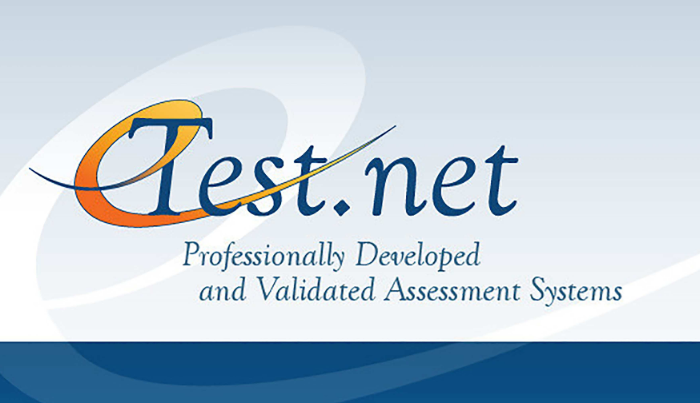 Having been incorporated in 1996, eTest was one of the first online pre-employment testing companies. It was created to offer affordable and valid assessments to augment the services of MPG. Over the years, it has grown by providing assessment reports developed by licensed organizational psychologists to clients and other consultants in a wide variety of organizations. The eTest battery of psychometric instruments has been customized and validated in a broad range of jobs according to the professional, ethical and legal standards outlined by the Society of Industrial and Organizational Psychology and the American Psychological Association. eTest reports help clients make fast, effective, and accurate hiring decisions, and help them develop and coach their employees to reach their full potential. The standard eTest battery was developed from interview and testing data of more than 14,000 people over a ten-year period. We are pleased to announce that a new eTest platform is now operational. The new website provides clients greater flexibility and streamlining, and expanded functionality. Brief descriptions of the standard reports are presented below, but there are also endless varieties of customized reports available for unique jobs or organizational requirements. The Interview Guide is a tool primarily for selection. It provides an in-depth analysis of the candidate’s personality and aptitude characteristics as they relate to the workplace. It consists of a narrative description of the individual, a set of Targeted Interview Probes (TIPs) for the people charged with making selection decisions, and a profile of the candidate’s scores on the personality and job dimensions measured by the battery. We can develop an almost unlimited number of Customized Reports from the eTest standard battery to measure and predict behavior related to success in specific jobs or organizational cultures. If you’d like a free introductory test drive of the system and/or get more information about customizing and validating online assessment tests for your organization, call Cheryl Zink at 800-700-1315 for details. Or email us with a brief description of your needs. One of our licensed psychologists will be in touch to further explore how we may be able to help.